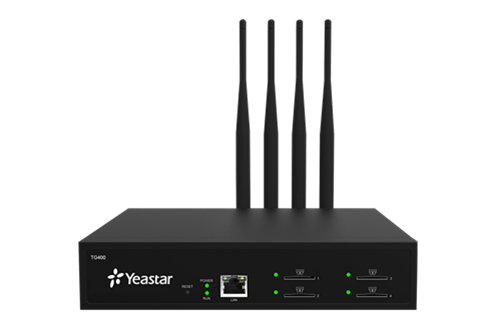 The Yeastar TG400-LTE is a VoIP gateway with 4 channels, providing LTE network connectivity for soft switches, and IP-PBXs. 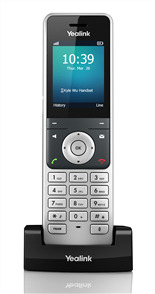 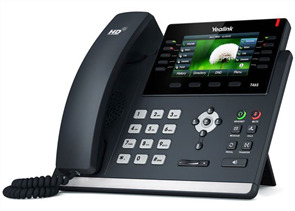 It supports two-way communication: VoIP to LTE and LTE to VoIP. 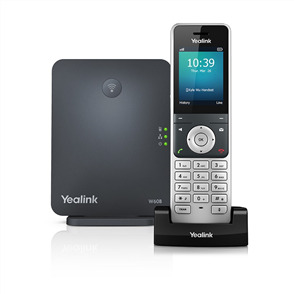 Package Includes: Gateway, power supply, warranty card, one short antenna.